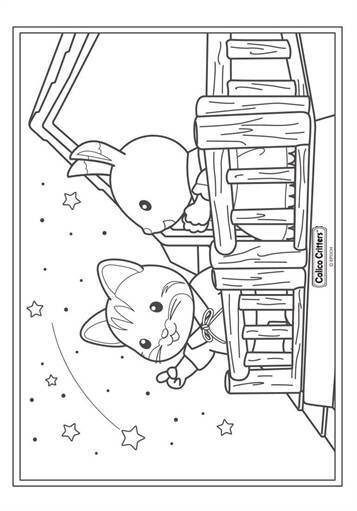 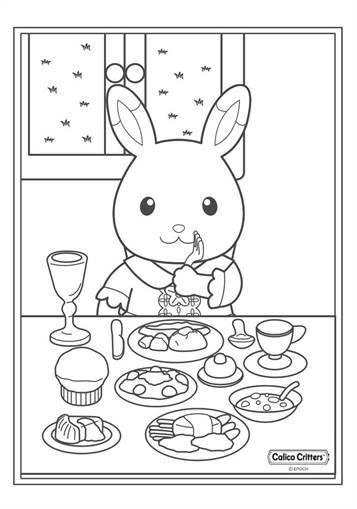 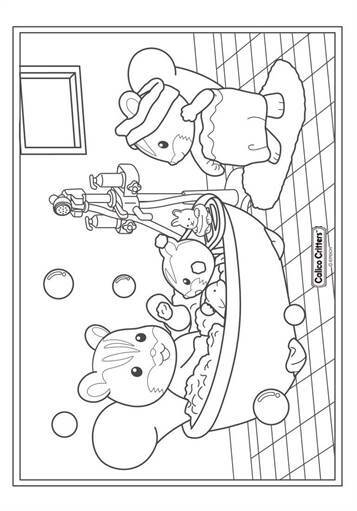 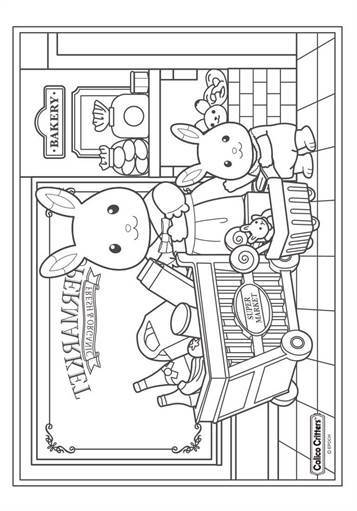 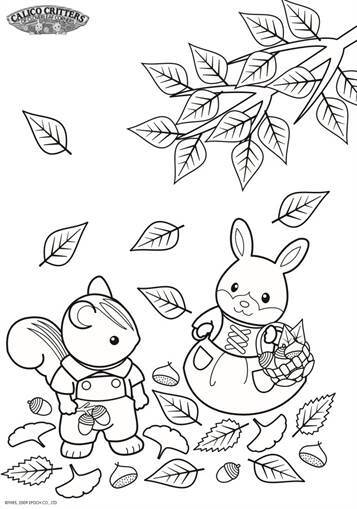 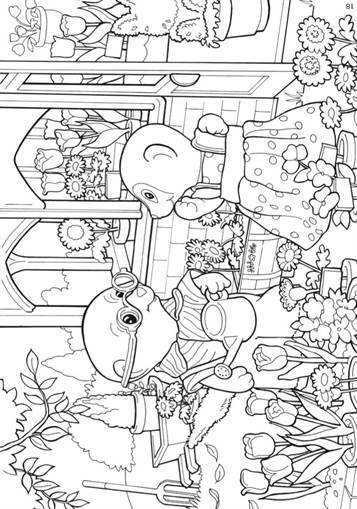 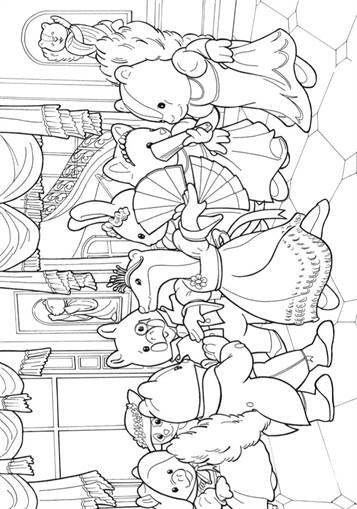 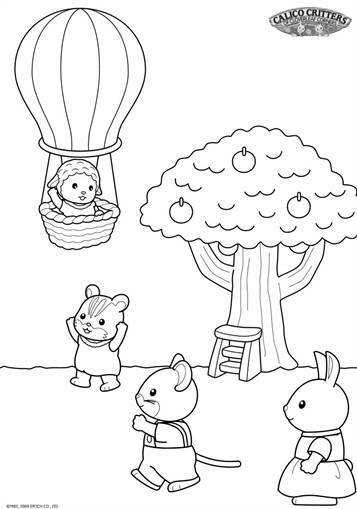 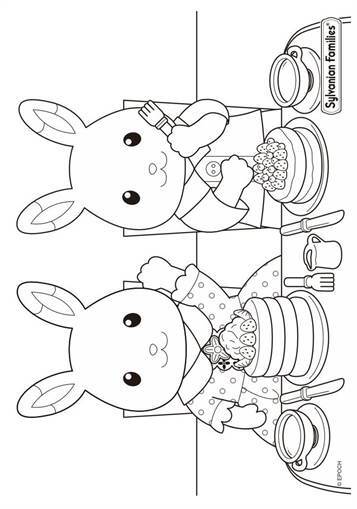 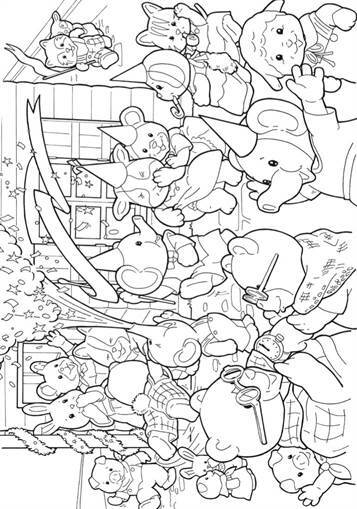 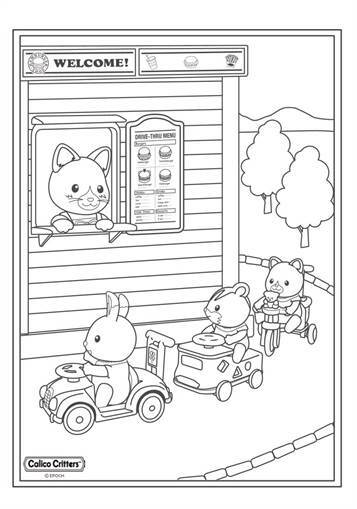 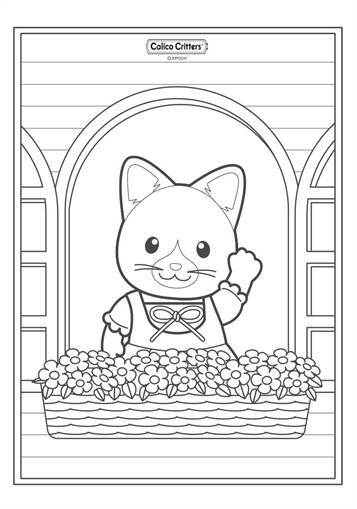 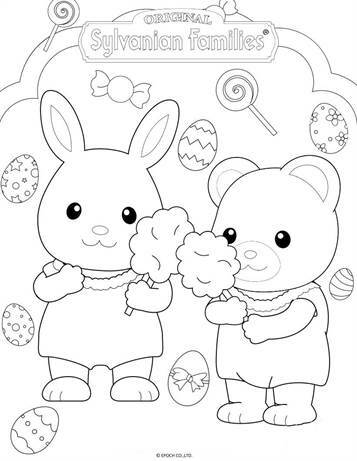 Coloring pages of Sylvanian Families or Calico Critters. 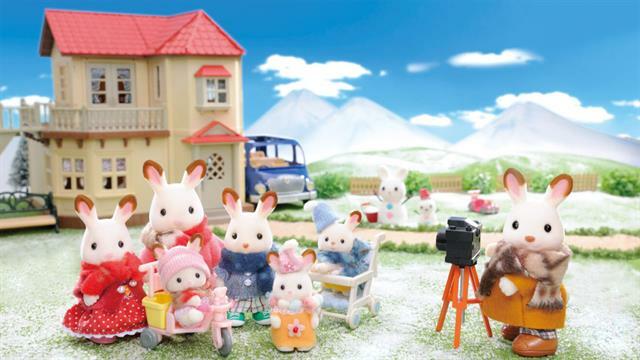 Sylvanian Families is a dollhouse series from Japan, which has been a success around the world. 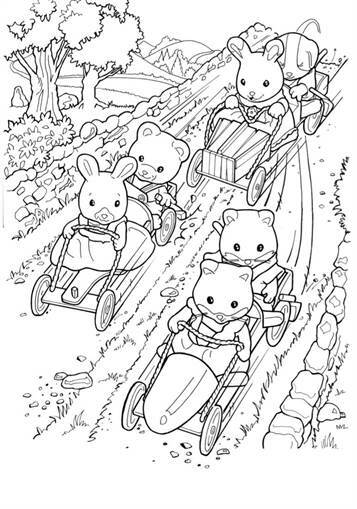 In America helping the Sylvanian Families Calico Critters. 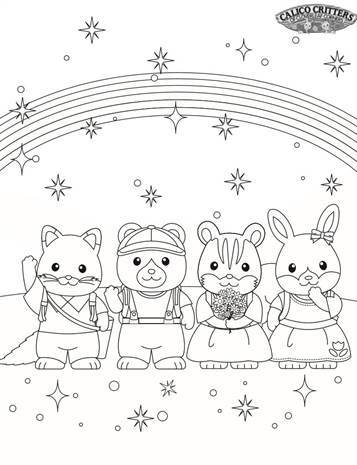 There are many different families and every year there are more. 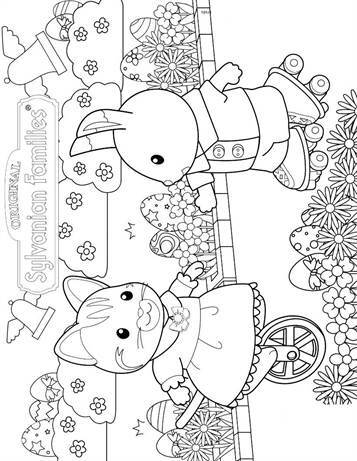 For each child there is an appropriate theme Sylvanian Families that appeals, so many children can have fun for years playing with the Sylvanian Families.